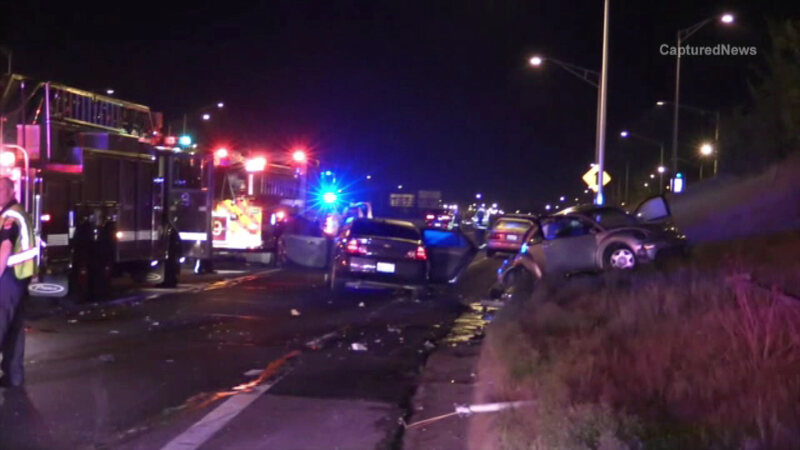 Two people were injured - one of them in critically - after a crash on the Kennedy Expressway, police said. 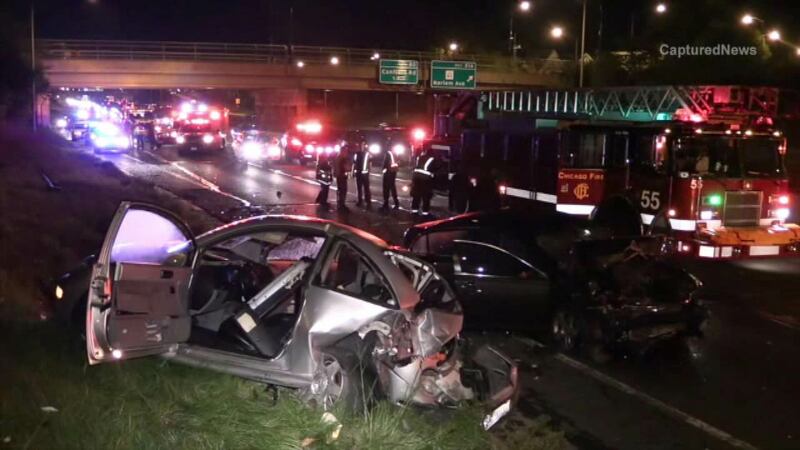 The crash, which involved two cars, happened in the inbound lanes near Harlem, police said. All inbound lanes except one were closed Sunday morning as crews worked to clear the scene, but the lanes have since re-opened. One person was hospitalized in critical condition and the other is in serious condition, officials said.